No one wants to end up in dispute, whether it’s a minor matter or something more serious. Clearly the best option is to avoid getting into a situation which could result in a formal disagreement. 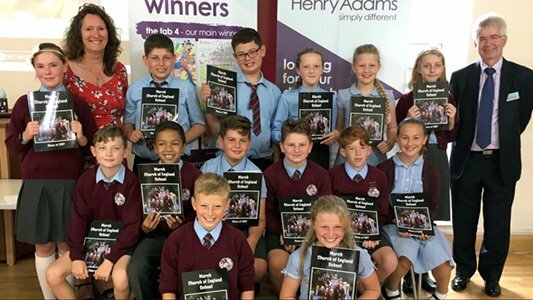 “When it comes to renting out a property, of any size or price bracket, the key is to lay down the ground rules from the outset so everyone knows where they stand and to prevent misunderstandings later,” says Hannah Glew, manager at Henry Adams Lettings in Horsham. 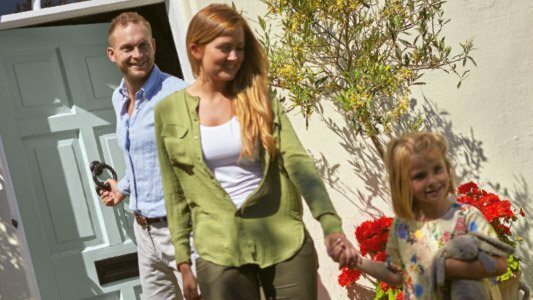 The in-house property managers at Henry Adams Lettings spend much of their time out and about, taking a hands-on approach to acting for our landlord clients. They also organise any necessary remedial work to enable tenants to enjoy living in their rented home. “Property management can be quite a challenging role but it’s always interesting as every day is different. It’s a very important aspect to keep on top of because things don’t always go as planned, however careful you are to reduce risk. We’ve come across most scenarios over the years and we can bring all that experience to the party when it comes to discovering the best outcome for all concerned. 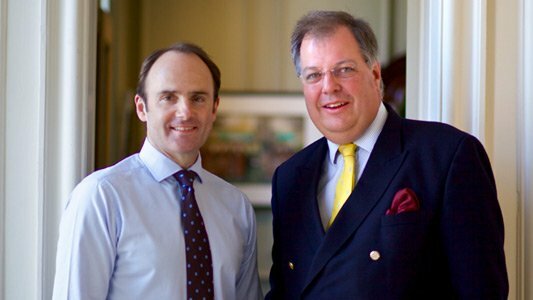 “Certainly, by providing the very best service, both for our landlord clients who entrust us with the management of their properties and for their tenants, we can genuinely help avoid disputes. It’s by no means foolproof but thinking ahead can substantially reduce any friction even arising as we can nip things in the bud, taking a third party stance,” Hannah adds. 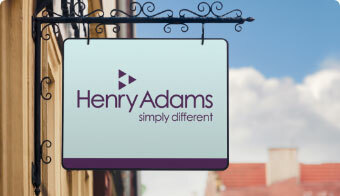 To talk through full or partial property management services, or simply for some friendly advice on any aspect of lettings, contact Hannah and her colleagues at Henry Adams Lettings in Horsham on 01403 282500, or simply visit one of our lettings offices across the region including Chichester, Haywards Heath, Storrington and Midhurst.